Let our Essential Oils turn your home into a safe and wonderfully scented haven! 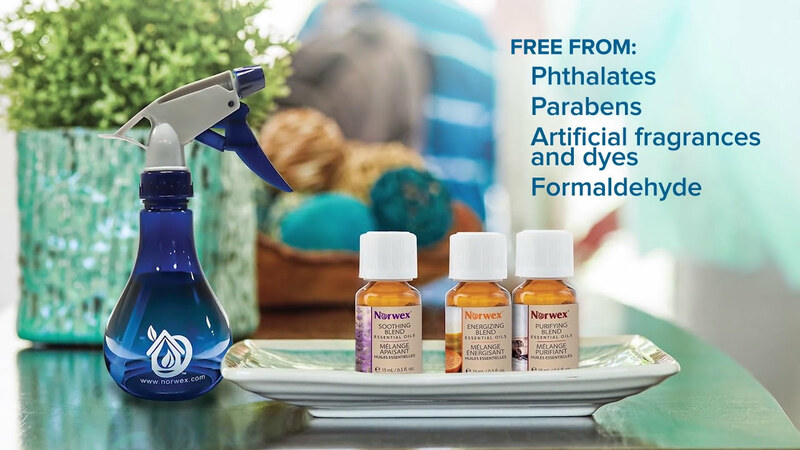 Unlike air freshener sprays and scented candles, our Essential Oils are free from harmful chemicals like phthalates and other indoor air pollutants. Each essenceis carefully cultivated and harvested as it reaches its peak. The essences are then crafted and combined in small batches,using delicate balance and meticulous precision. After maturing naturally in a cool environment over several days,they're captured to yield our unique botanical blends. Let our Essential Oils help create a naturally soothing,energizing or purifying environment inyour home.